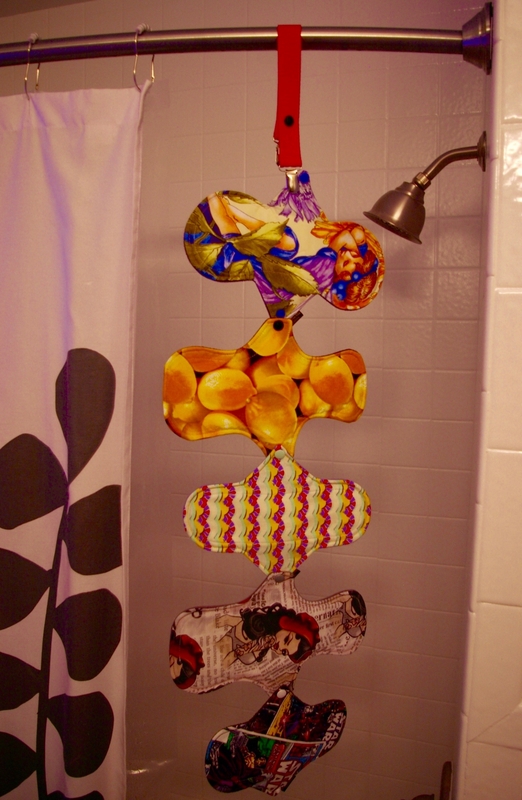 There is no pad you can't attach to Hoo Hoo Rags red universal drying strap! 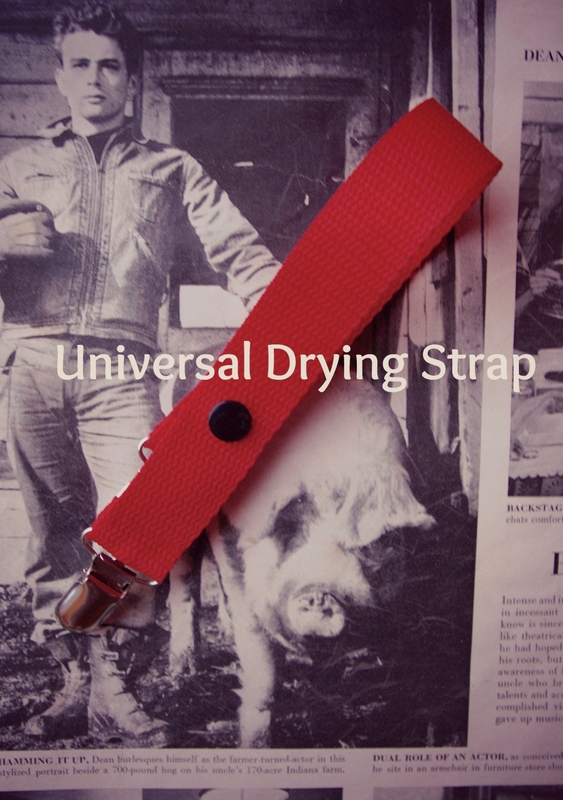 This drying strap offers double ended metal clips with grabbing teeth that will secure tightly to any pad. 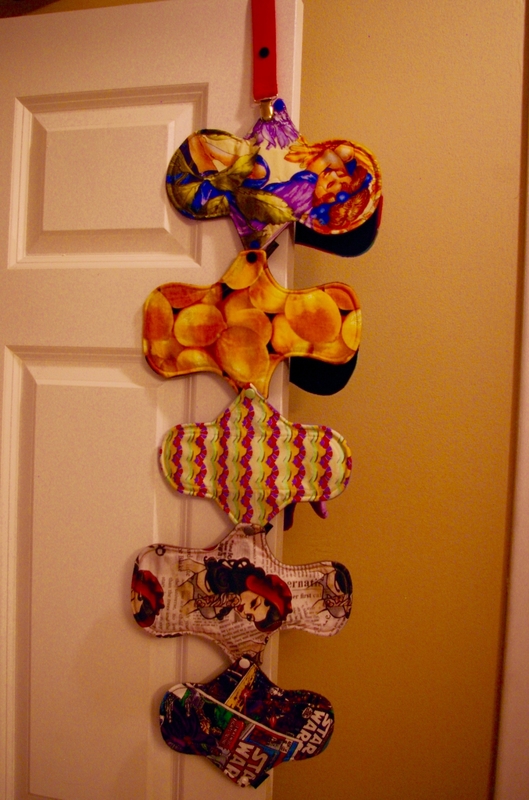 Adopting metal clips as an alternative to just snaps, means you can use this strap no matter what snap size is on your pads. 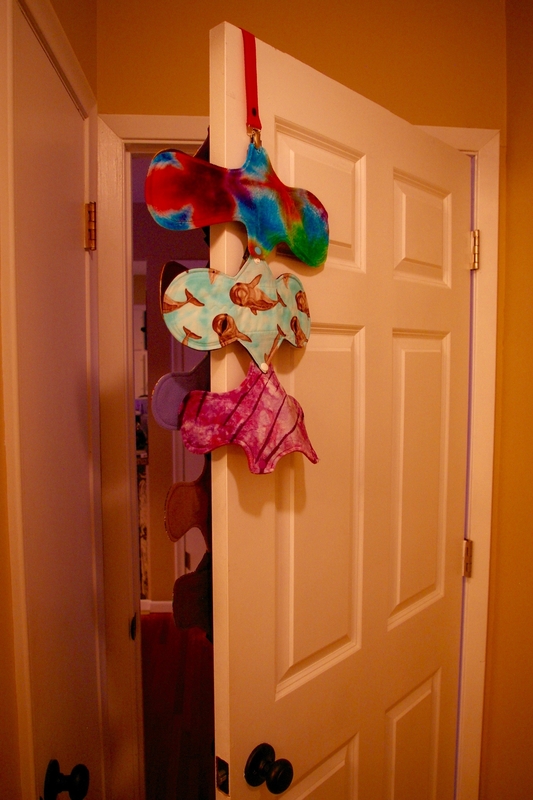 This strap can be looped over a curtain rod in the bathroom or closet or it can also be hung over the rod or even a door. 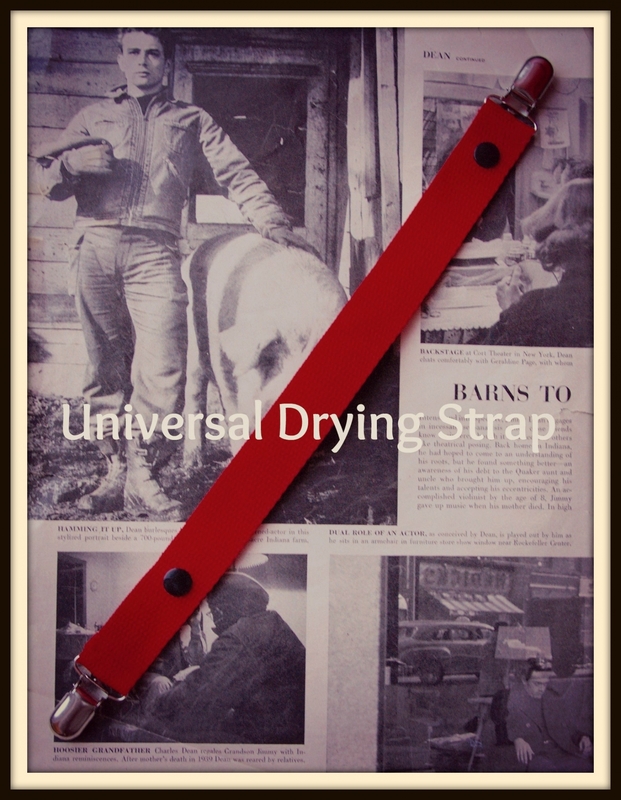 The strap is approximately 14" in length and is a strong and durable 1" wide red webbing.